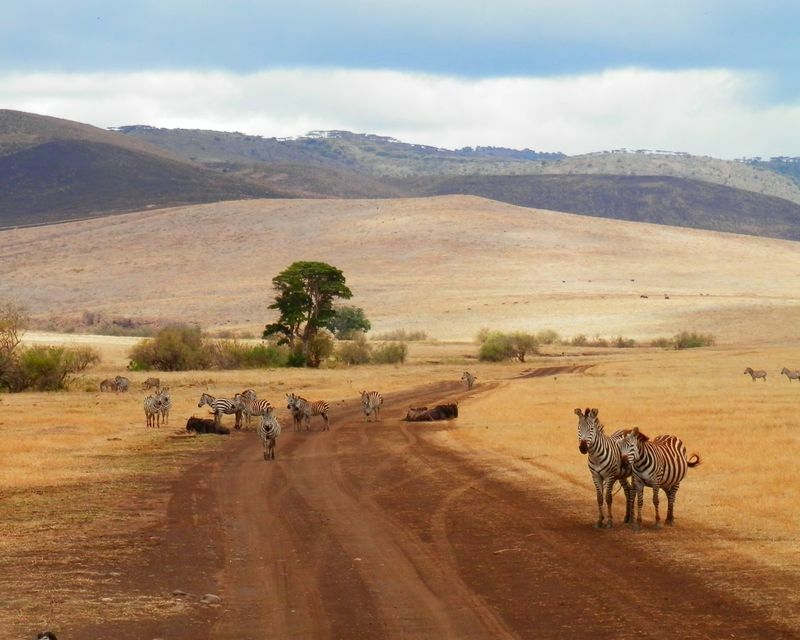 Thinking of combining a beach holiday with your Tanzania safari? 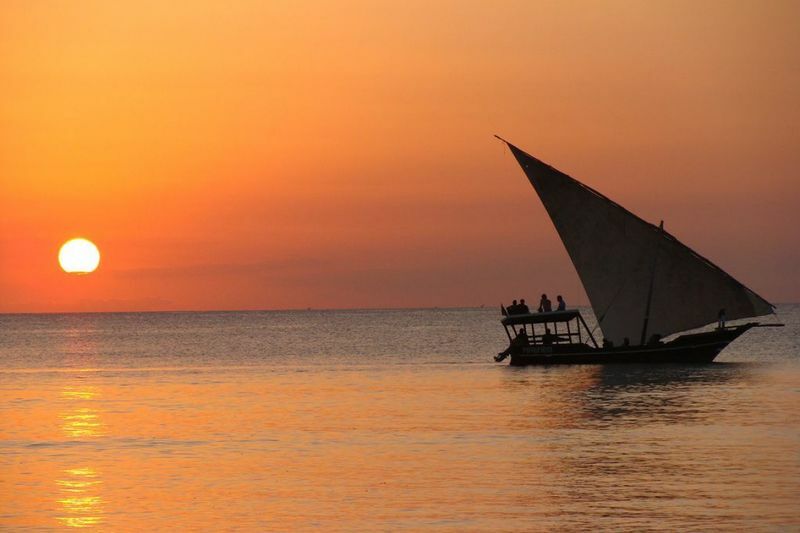 Adding Zanzibar to your itinerary is a very popular choice! 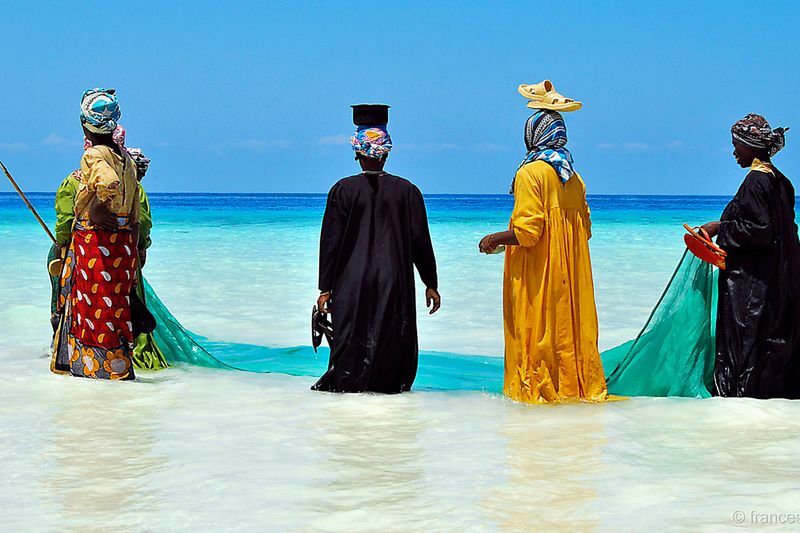 In this article, 10 things are shared to learn more about Zanzibar. 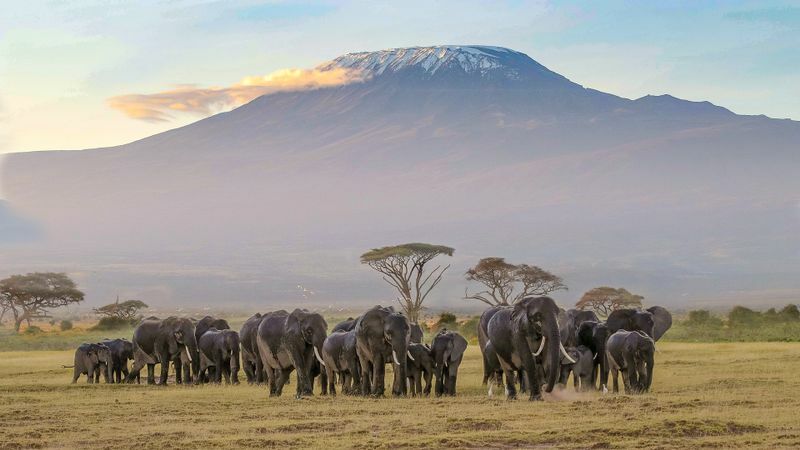 Many travelers combine their safari in Tanzania with a trip to climb the Kilimanjaro and relaxing on the beach in Zanzibar. Between its beautiful beaches and lush forests, unique culture and otherworldly cuisine, this is one place that should absolutely top your bucket list. 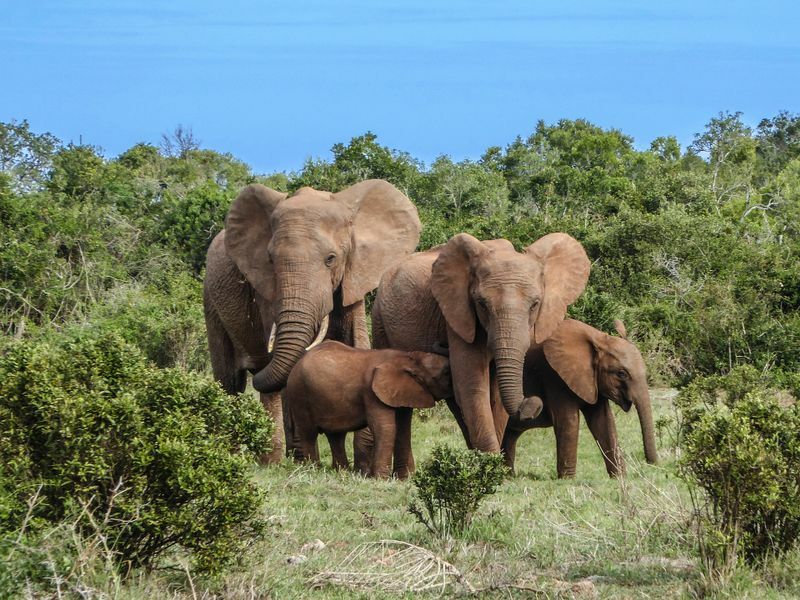 While traveling in Zanzibar, you will experience unique cultures and even learn a thing or two else about this East African trade hub in the Indian Ocean. To ensure smooth sailing and memories that will last a lifetime, we’ve put together a list of the most important things you should know as you plan your Zanzibar getaway. You might have come across information referring to Zanzibar as an island, which is part of Tanzania. This information is generally correct but to be more specific, this sandy slice of heaven is also known as the Zanzibar Archipelago, which is a group of many islands that lie in the Indian Ocean in the East African territory. The main three islands inhabited by people are Unguja, Pemba, and Mafia. Unguja, being the largest island in the archipelago, is the main tourist destination that people refer to as Zanzibar in their conversations. Pemba is known more widely for its agricultural lands, which constitute much of the island, as well as its fishing industry, and newly developed tourism for those seeking to explore past Unguja. Mafia Island Archipelago is even smaller and more remote than Pemba, consisting primarily of subsistence farming and fishing. Yet, is also a great opportunity for adventurous divers. It is essential to understand the political stand of the region before you visit so that you comply with the laws of the jurisdiction. Among the islands and the islets in the Zanzibar Archipelago, only Mafia and its surrounding isles are part of the Pwani Region of Tanzania. The others have their own semi-autonomous political state with a leader and other political rules. During your trip to Zanzibar, it is wise to become aware of the applicable tourism laws of the region. In this way, your travel will be a hassle-free experience. In case you are touring Mafia, you need to comply with the laws of Tanzania. The official and national languages of Zanzibar are Swahili, English, and Arabic. The local people also speak French and Italian. This diversity of languages is a positive indicator that your trip to Zanzibar is going to be a great experience. 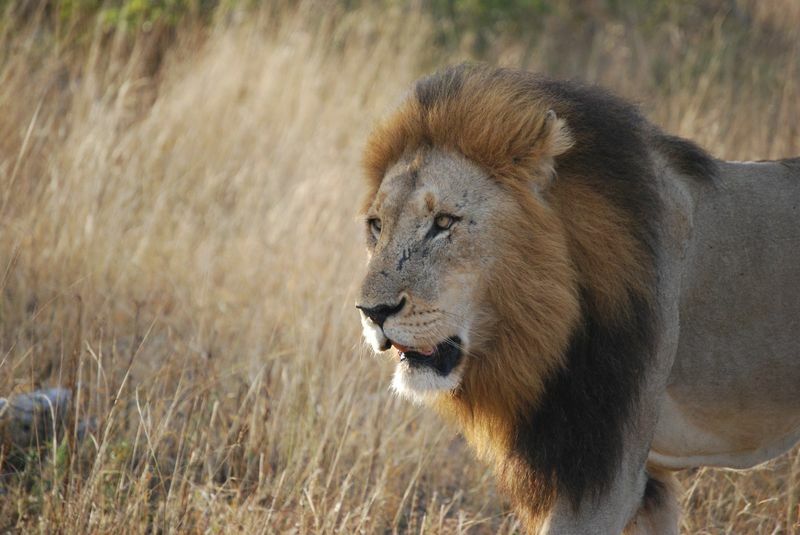 As a visitor, you do not need to know Swahili, though almost all the inhabitants of the region speak the language. Due to a recent boom in the tourism industry, English is in nearly universal use. 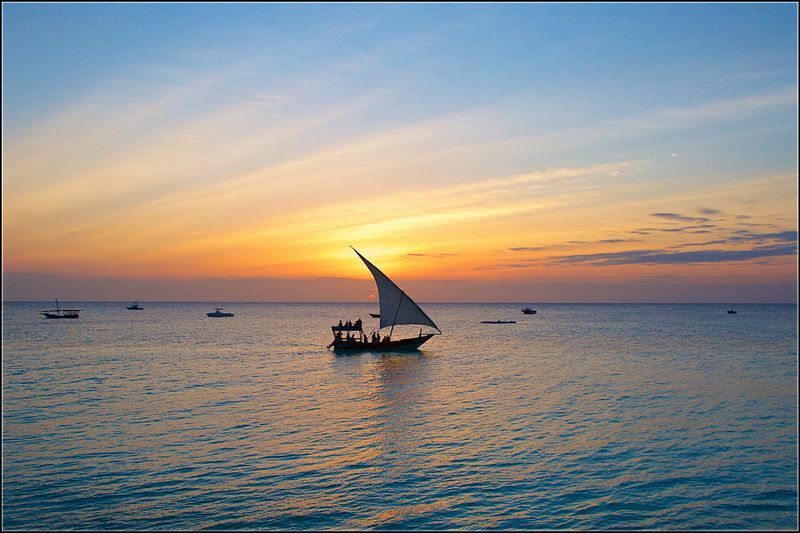 The diversity of languages abound in Zanzibar can only enhance your experience as a traveler. Zanzibar is populated largely by residents of Swahili origin, a Bantu tribe native to the east coast of Africa. In addition to the archipelago’s indigenous Swahilis, the islands host a sizeable population of residents of Arab and Indian origin. Sunni Islam is the primary religion practiced within Zanzibar and along the mainland Tanzanian coast, where it has been an aspect of life and culture since the 8th century. Wherever you are on the archipelago, it is impossible to avoid hearing calls to prayer emanating from local mosques. If you travel there during Ramadan, you can expect to find the pace of life to be nearly universally slower than usual on account of widespread fasting. Christianity, Hinduism and indigenous animism also have a small presence on the islands. You can reach Zanzibar by either airplane or boat. Many people you meet who are visiting Zanzibar have come from Dar Es Salaam, the main coastal city of Tanzania. From there, you can decide to take a flight or travel by ferry. Both methods are feasible, and your safety is taken care of during the travel. Traveling by air from Dar Es Salaam to Zanzibar is the fastest means you can use. You may opt for this if you want to save time or are prone to seasickness. If you’re traveling by air then you will arrive in Zanzibar through Abeid Amani Karume International Airport, located in Zanzibar City on the Unguja Island. Taking a ferry is the most scenic and fun way to arrive. There are two companies that offer ferry transportation. Ferry transport takes about two to three hours from Dar Es Salaam to Zanzibar. Due to the number of people traveling by ferry, it is ideal to book your ticket a day ahead, especially during the peak seasons. Regardless of the means of transport, as you are visiting Zanzibar, you will enter through Stone Town - the heart of the Zanzibar City. The airport and ferry terminus are located on this part of the city that was initially the main capital of the island. Whether you want to catch up with your family back home, update your Instagram or update your travel itinerary, you’ll need stable internet access. The good news is that you won’t have to completely disconnect while traveling here. There are various broadband providers in the region and the internet is fairly stable. If you’re staying in a hotel or resort, you will most likely have access to a reliable Wi-Fi connection. However, it is still a good idea to get yourself a local sim card and load it with data to make sure that you’re reachable when you’re exploring the mesmerizing streets of Stone Town. 7. Love Natural Spices in Your Food? The islands developed as a major point along the trade routes between the Arabian Peninsula, East African Coast, Persia and Western India beginning in the first century AD, relying on monsoon winds to power ships across the Indian Ocean at efficient speeds long before industrial power became available. If you have no time to visit the farms, there is no reason to worry. Almost all the parts of the Zanzibar region offer spicy dishes to give you a taste of the island itself. 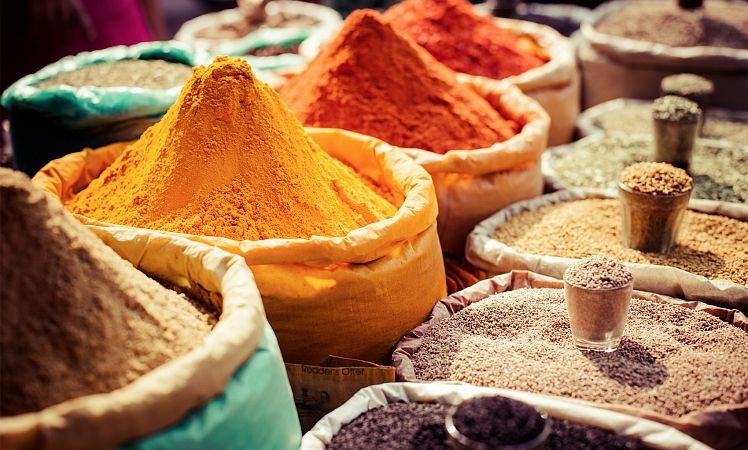 While booking your ticket to Zanzibar, book a hotel that offers the natural spices from local farms in your dish. 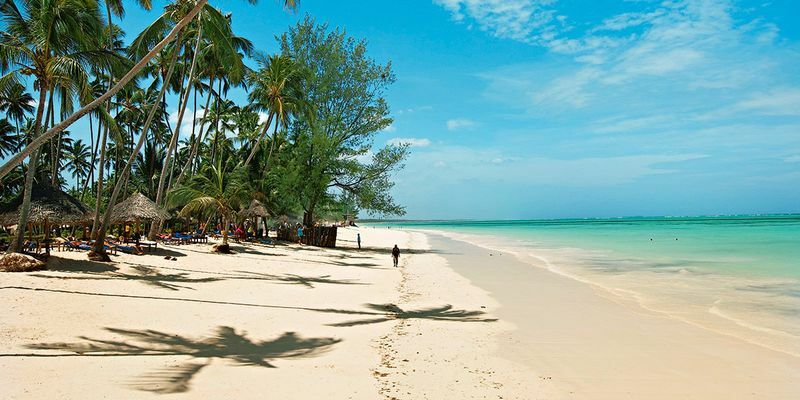 Zanzibar has many sun-kissed beaches. While all differ in appearance, each one offers a unique feature you need to see. For instance, Paje Beach is best for kite surfing, which is an awesome recreational activity in the area. You will find Kizimkaze ideal for seclusion. Here you will have your private time to meditate as you watch the waters. Located near the equator, Zanzibar experiences two seasons of rain in a year. There are long and short rains. The long rains take place from March to May. During this season, the tides are high, and the rain falls almost nonstop. The short rains in Zanzibar happen between November and December. This season receives rainfall in a moderate form. In the middle of the year, Zanzibar experiences the East African summer, which is quite sunny and sweaty. 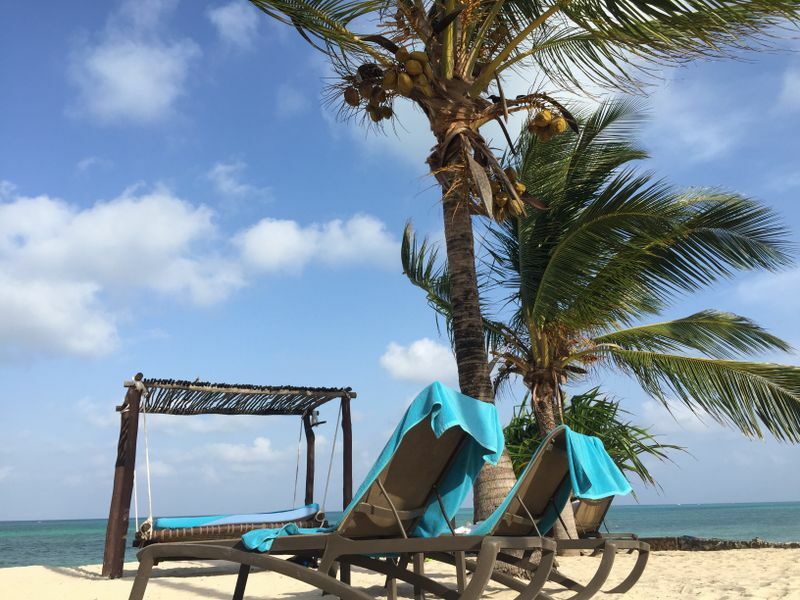 If you are planning a beach trip to Zanzibar, it is advisable to consider going in spring, when the weather is a bit cooler than in summer but is still warm enough to enjoy a lovely day at the beach. This is a necessary point we should have started with. But, seriously, when arranging your Zanzibar travel, ensure that you carry along your travel documents and a copy or two of your passport. You will be asked to show your passport on arrival at the Airport. Is it absolutely necessary for everyone to bring their international passport? Yes, absolutely. Even the locals of Tanzania mainland have to provide their passport when visiting Zanzibar. The other document you will be asked to provide is your Yellow Fever vaccine card. 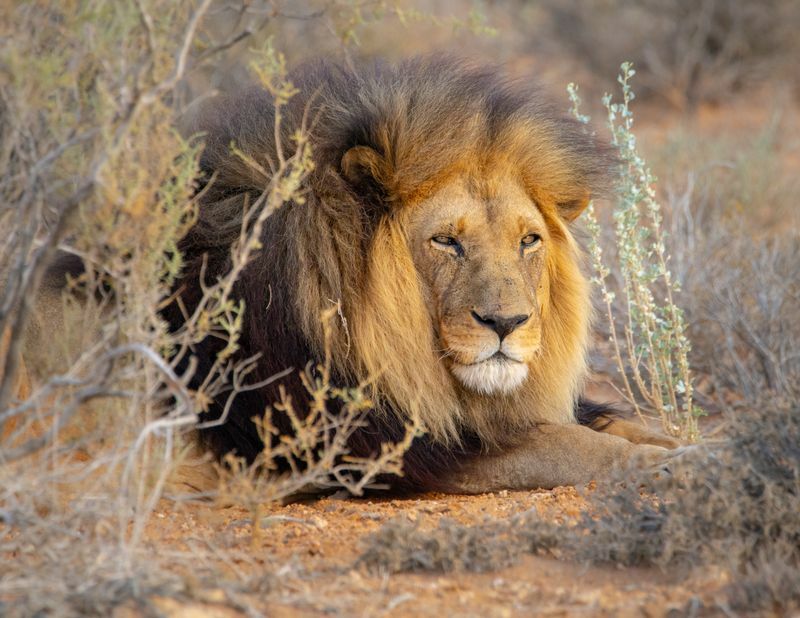 Ready for a bush to beach safari getaway? 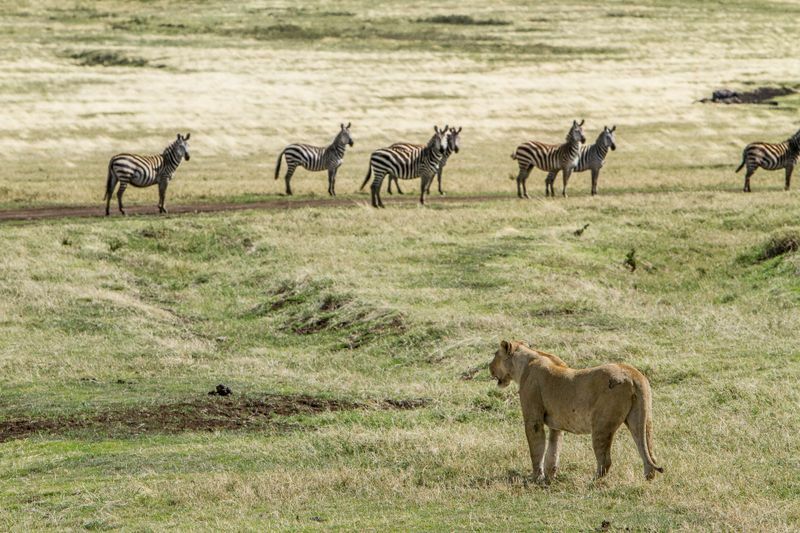 Check out these affordable safari tours in Zanzibar and Tanzania! Hero Image Credit: Teagan Cunniffe. Emily is a freelance writer with a taste in tourism. She writes blogs for various travel industry companies while taking vacations to get inspiring information for readers.